Rats have historically been a problem in human living environments. The most common rat in Baltimore is the Norway rat also known as the Brown Rat. Adult Norway Rats have course brownish fur and the young ones have soft gray fur. They are a source of disease, cause property damage and rat infestation affects the image of your community. 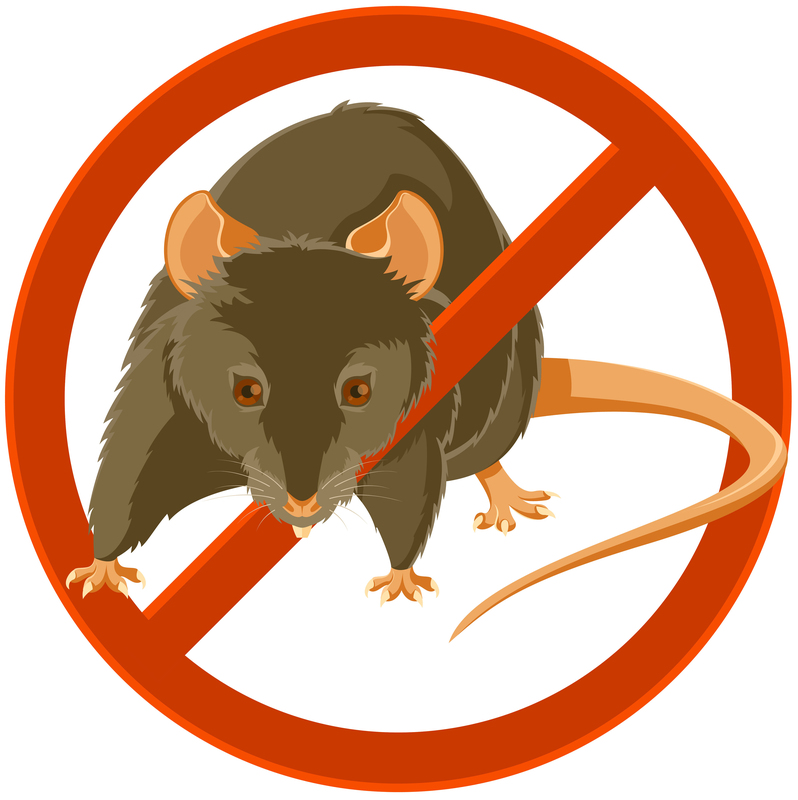 Good sanitation practices are the best way to control rat populations. Rats need food, water and shelter. Eliminating one or more of these vital factors will result in a reduction in the rodent population. Burrows (holes) near sidewalks, bushes and plants, along your house’s foundation and in the basement. An active burrow is free of cobwebs and debris. Watch for signs of freshly disturbed soil at the base of structural foundations and along sidewalks and driveways. Gnawing marks (chewing) around doors, windows, plumbing, electrical outlets and doorways. The incisor teeth of rats grow at a rate of 4 to 6 inches a year so they must gnaw every day to keep their teeth at the proper length. Norway rats will gnaw through blacktop to burrow beneath foundations and alleyways. Dark colored fresh rat droppings in hidden areas along walls. Runways where rats go back and forth leaving dark, greasy track marks along baseboards and worn down paths in the grass. Indoors, Norway rats prefer continual body contact with at least one vertical surface such as a wall near ground or floor level. I have a rat problem what do I do? A pest control worker will inspect the property and look for active rat burrow. Employees can only apply the poisonous bait if a burrow is present because the chemicals are placed deep inside the burrow. The Pest Control Worker will place yellow flags in each burrow that was treated and will leave a hang card to let resident know that it was treated. Pets should not be able to access the poisonous chemicals unless they dig deep into the burrows. If your cat or dog does eat the poison, it is advisable to seek medical attention with your veterinarian or poison control. While not fatal for animals larger than rats, the chemicals could make your pet ill if consumed. What can you do to decrease a rat problem? Use a durable trashcan with a tight-fitting lid. It’s the law. Do not put out trash in plastic bags! Rats will chew through them and feast on your leftovers! Remove leftover pet food (cats, dogs and birds) and animal waste (feces) every day from the back of your yard. Animal waste contains undigested pet food that rats will eat! Remove old furniture, vehicles and appliances from your property. Don’t give rats a home! Mow tall grass and weeds. Don’t give them a place to hide! Don’t let rats inside! Rats can squeeze through cracks and holes as small as half an inch. Seal all holes and cracks in foundations, walls, floors and around windows. Store lumber, firewood and other materials well off the ground. Repair any breaks in the sewer line that connects from your home to the main sewer.